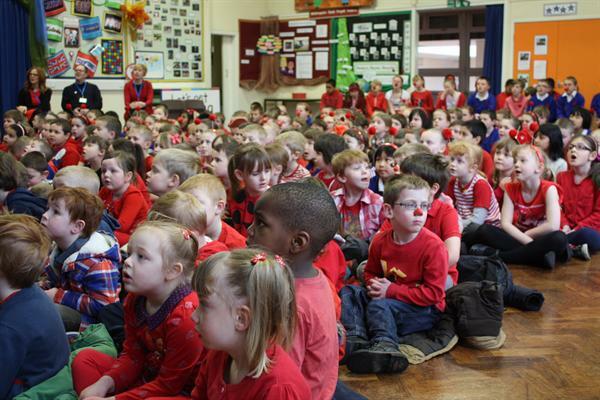 Once again Whitegate End have been doing their bit for charity. 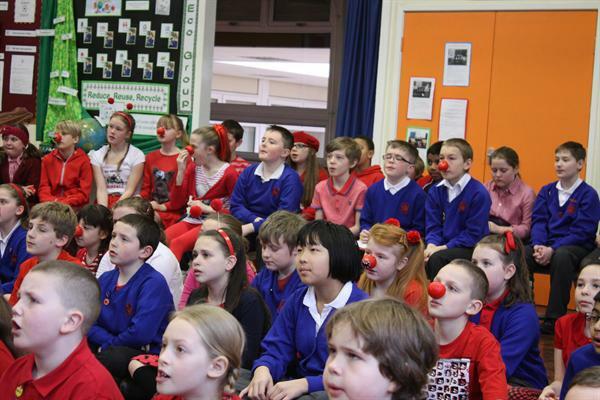 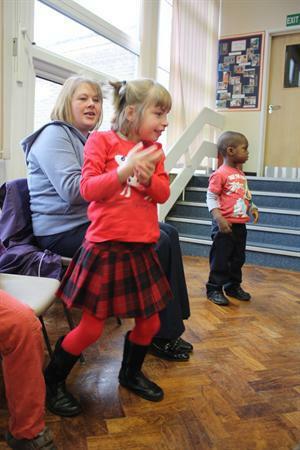 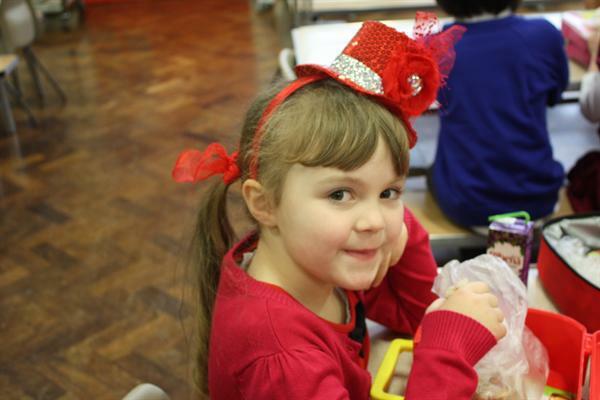 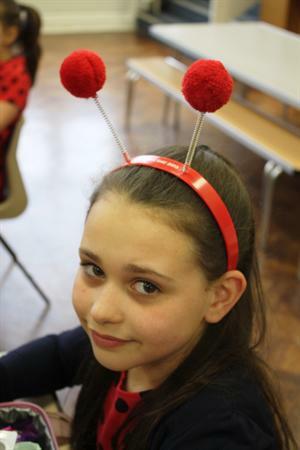 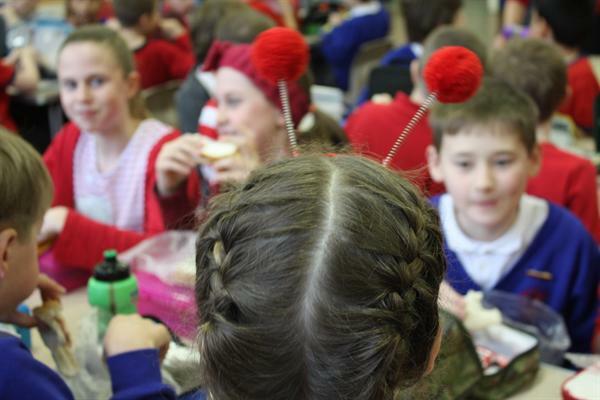 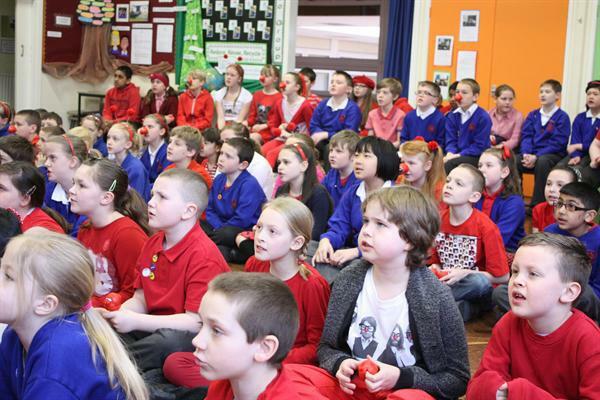 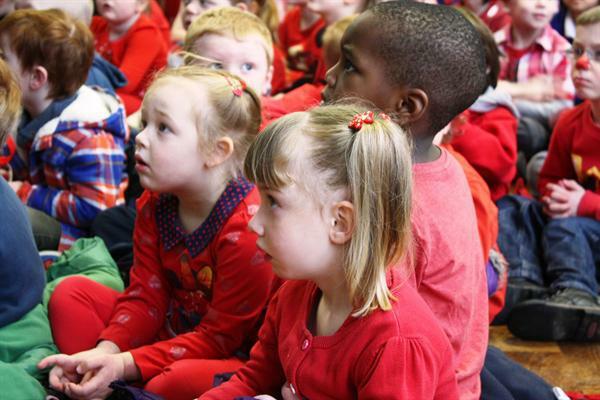 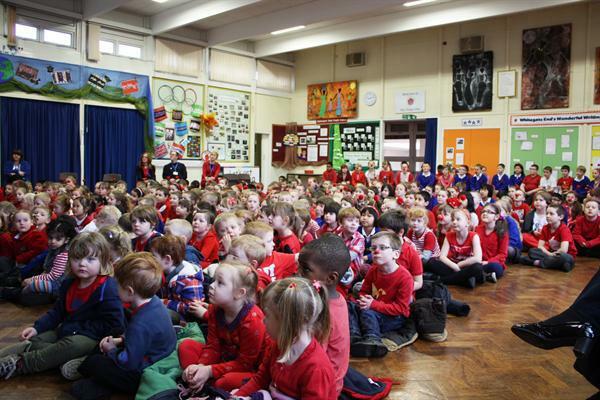 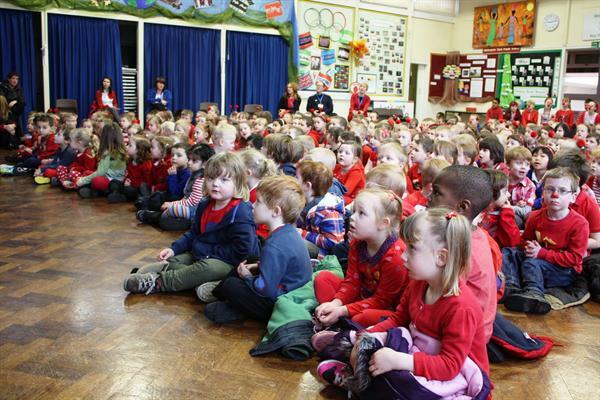 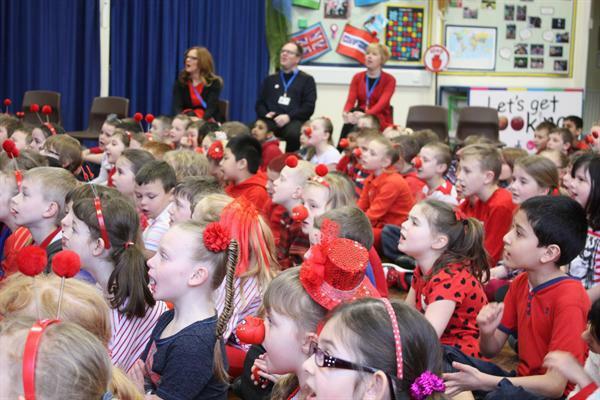 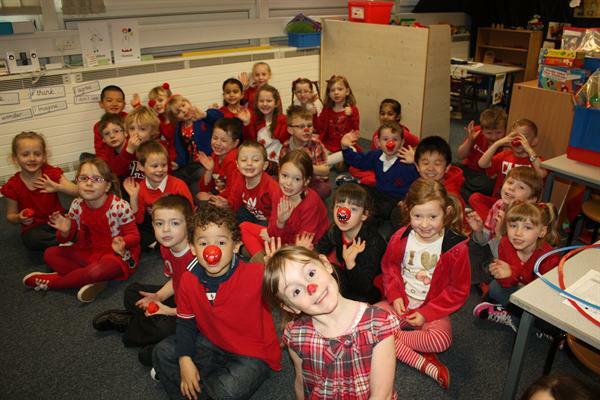 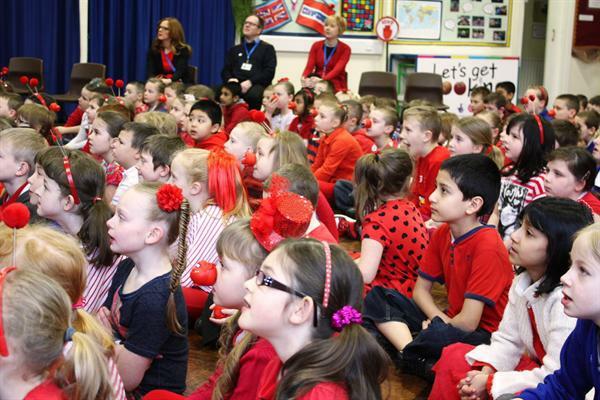 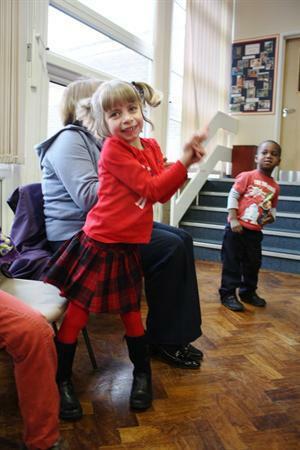 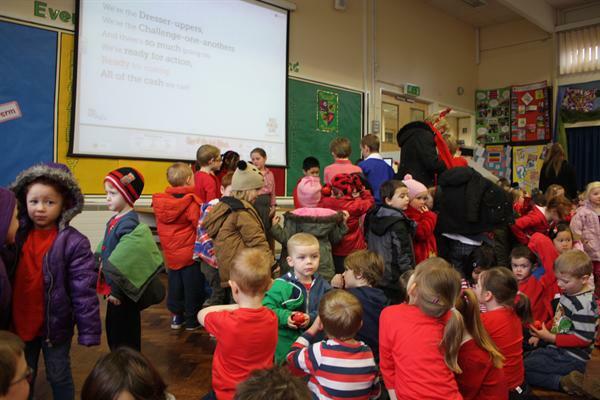 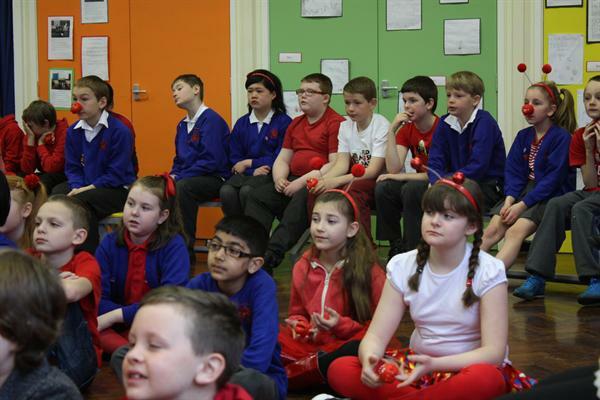 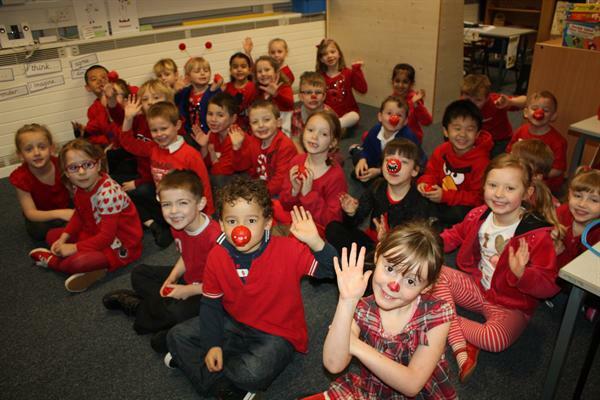 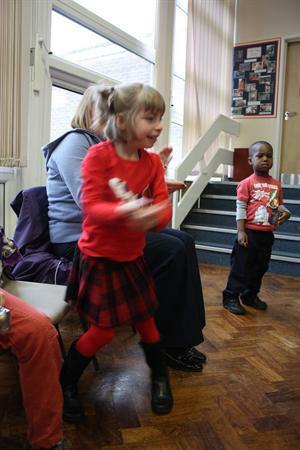 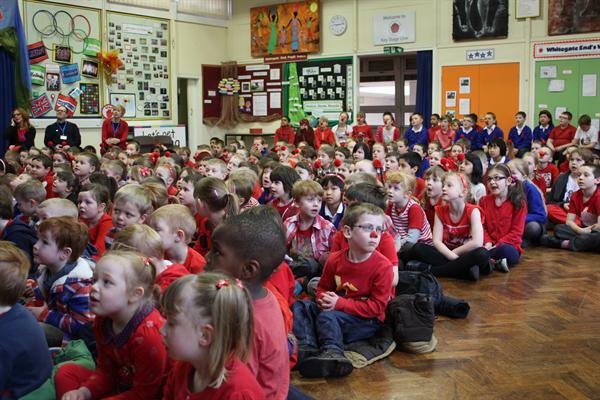 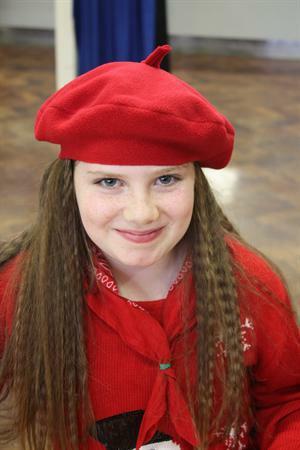 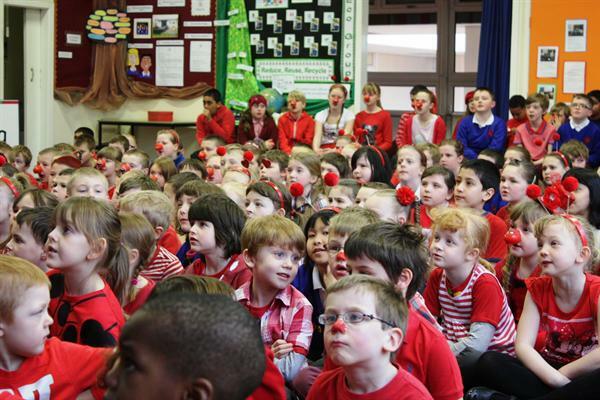 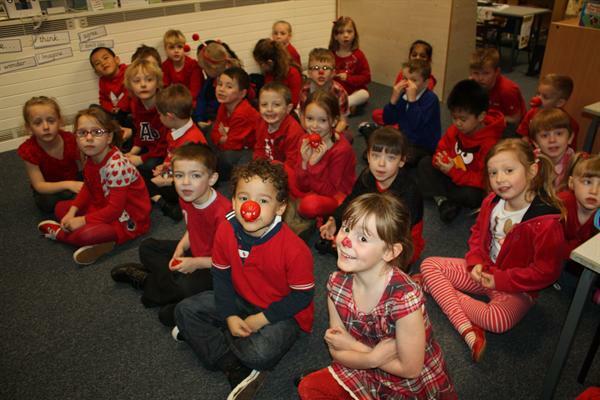 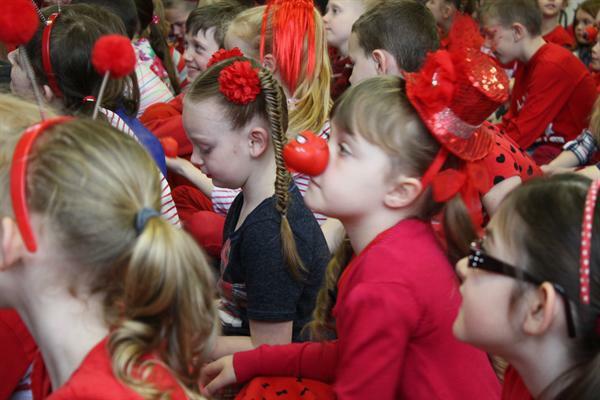 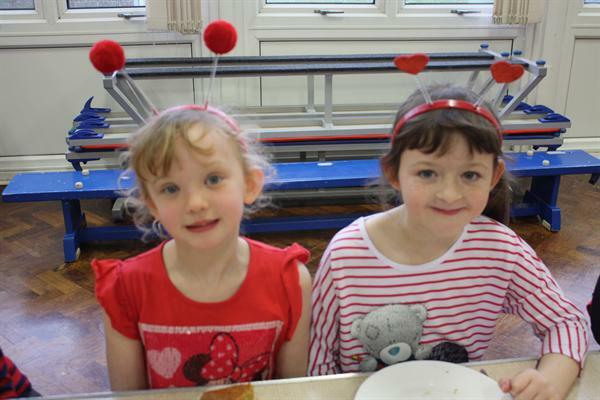 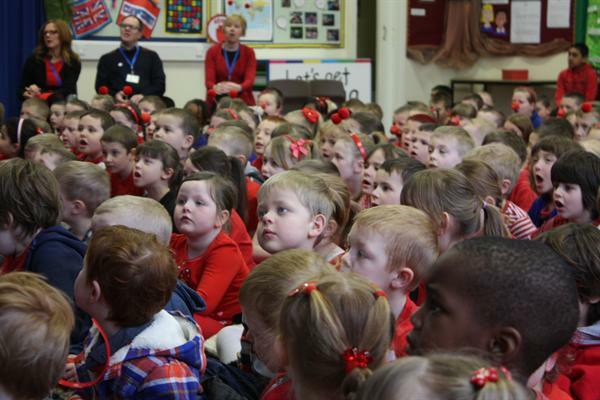 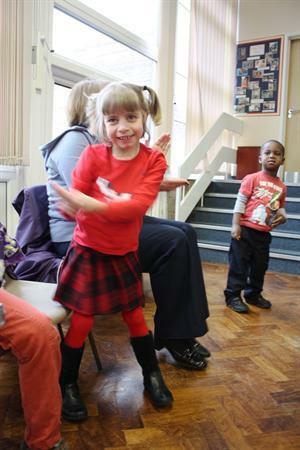 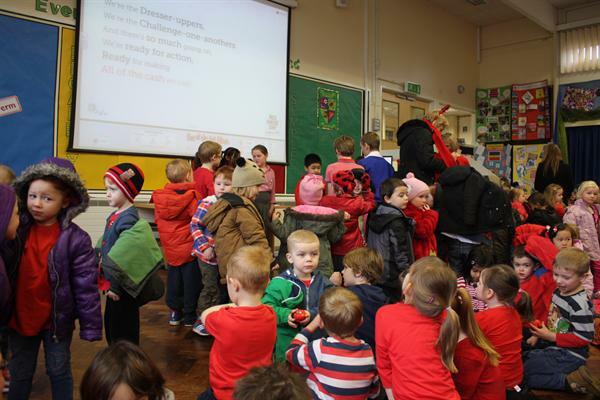 Children dressed in red and raised money for Comic Relief. 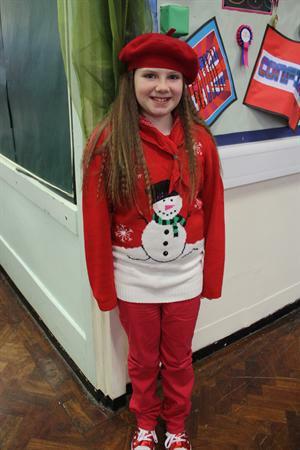 Look at some of the weird and wacky outfit children created. 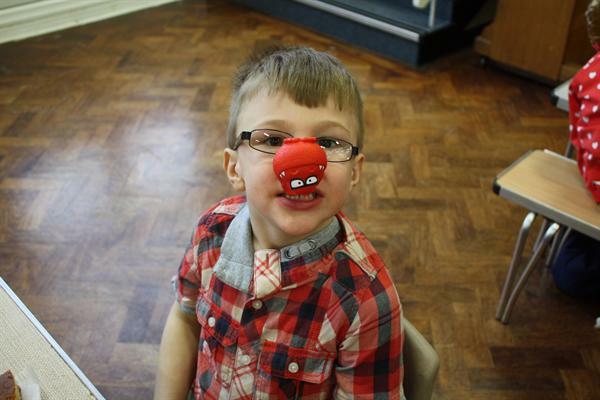 Look at the Comic Relief website for to see where the money is going and who it will be helping.